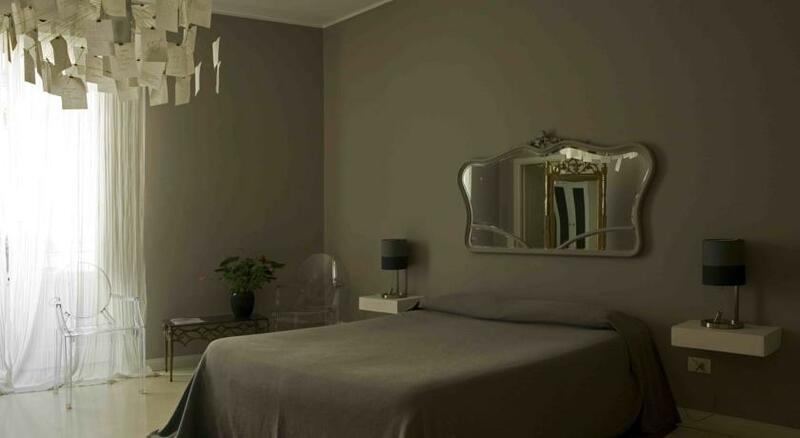 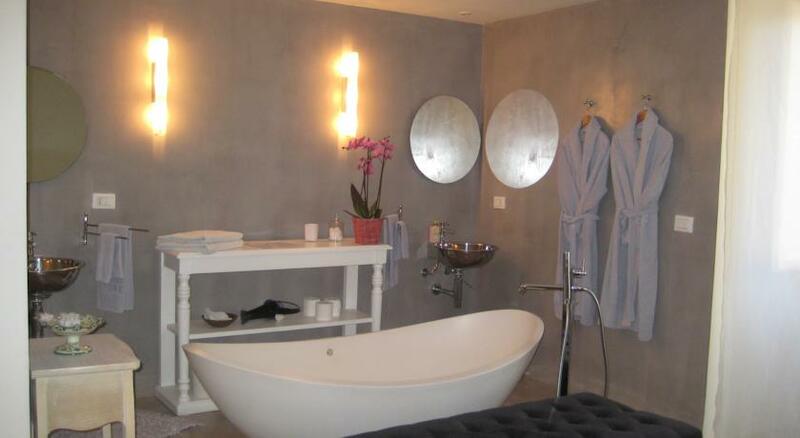 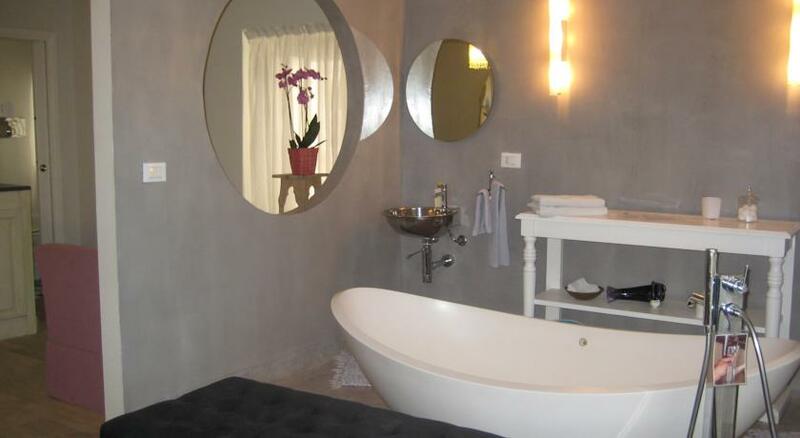 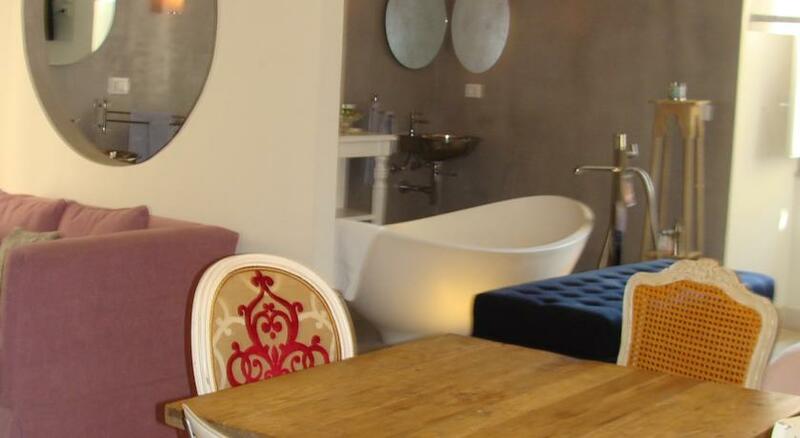 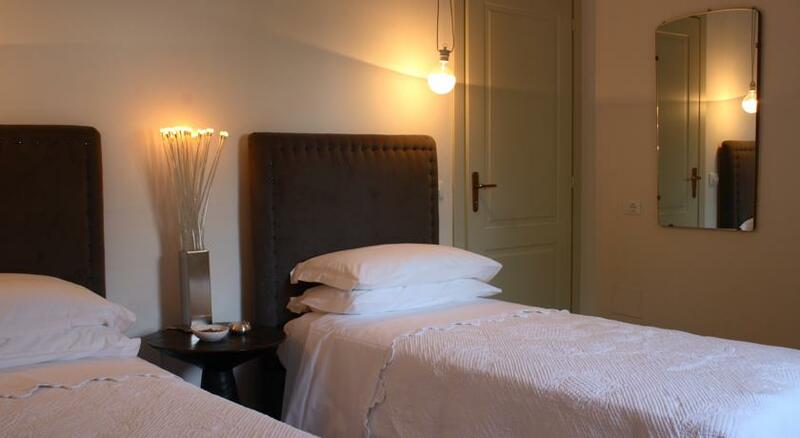 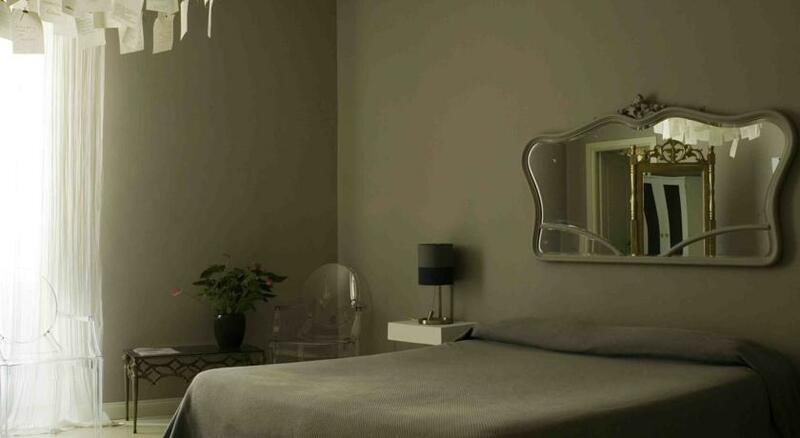 BB22 is a bed & breakfast/boutique hotel, located in the centre of Palermo, behind Piazza San Domenico, on Largo Cavalieri di Malta. 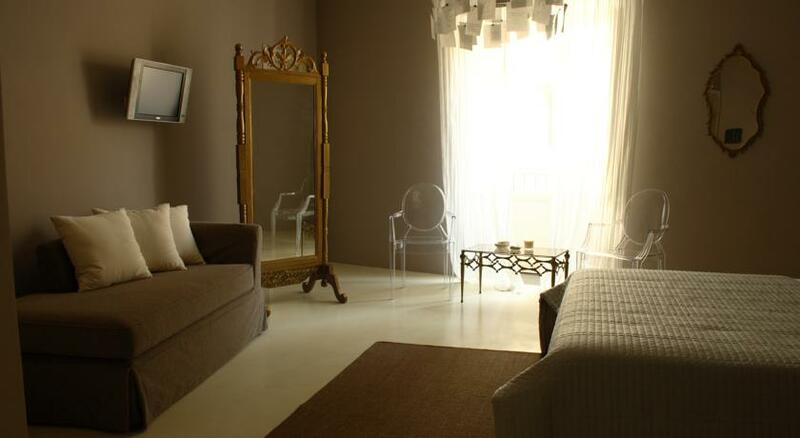 A unique and distinctive location: in the heart of Baroque Palermo, inside the guest quarters of the Pantelleria Palace, a 15th-century building that has recently been renovated. 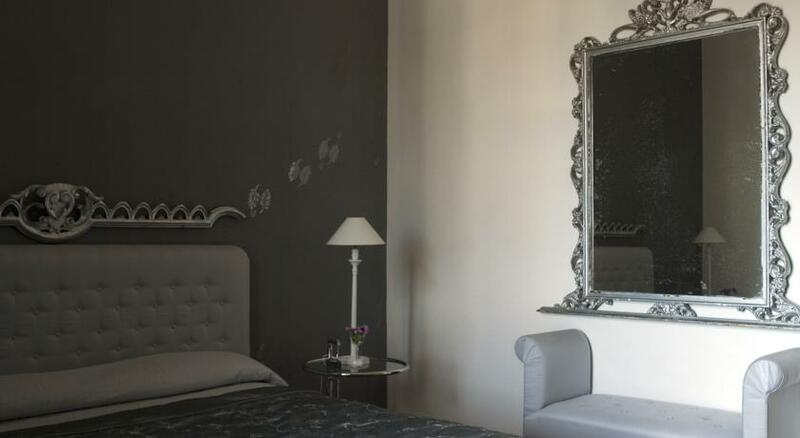 Guests will find themselves in a very special setting, in a place of great charm, where a love for details and a passion for interior design come together in a warm Sicilian welcome. 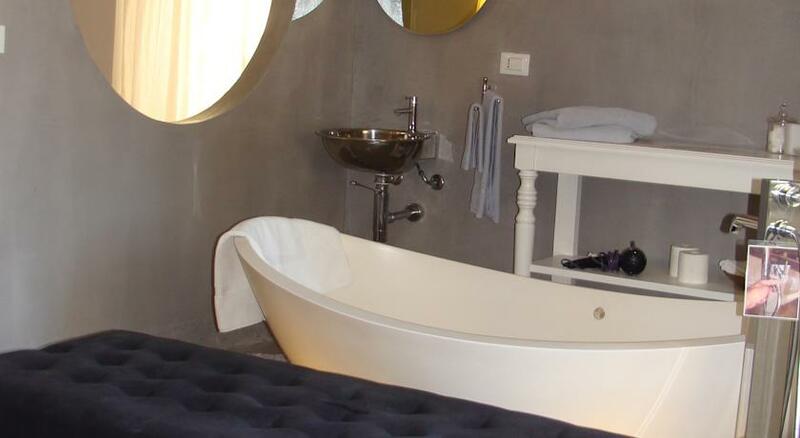 BB22 is a special place for visiting Palermo. 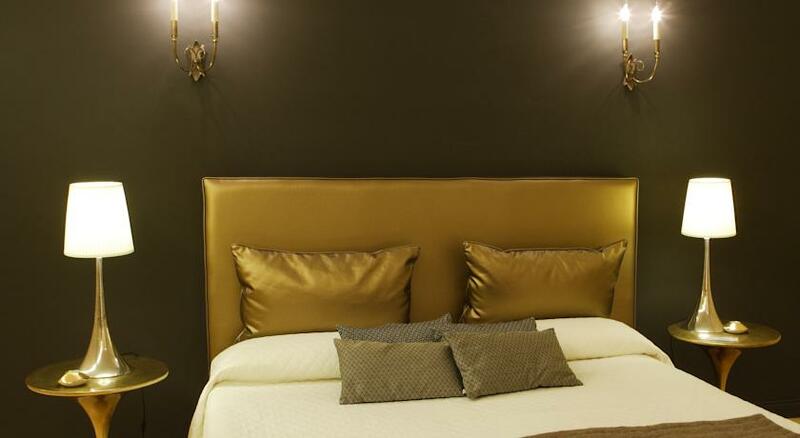 The rooms, refined and elegant, offer comfort and style. 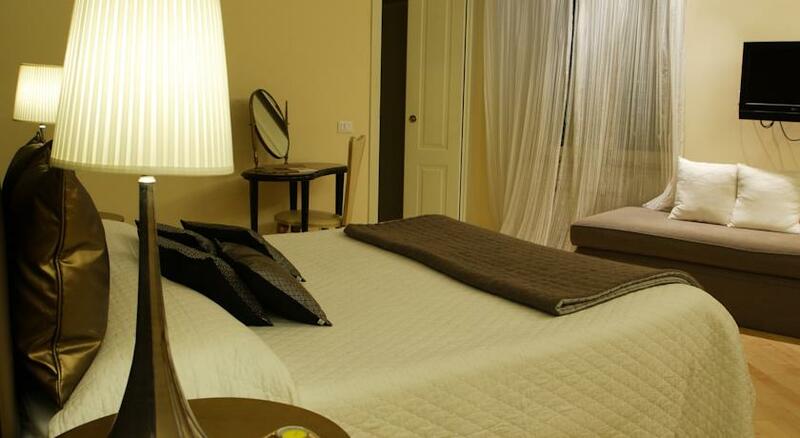 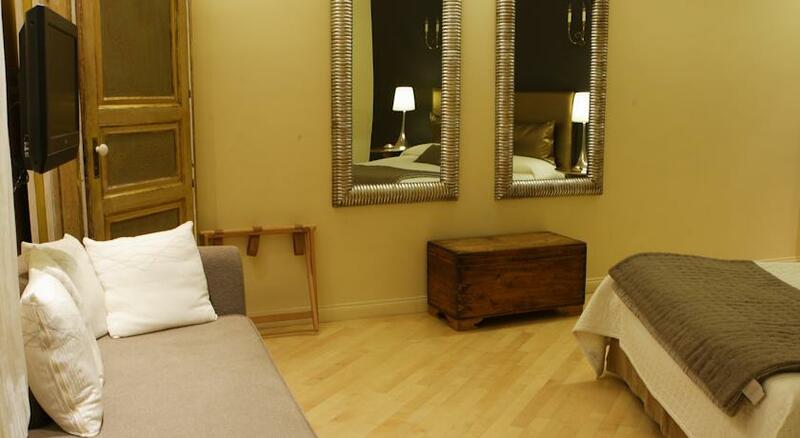 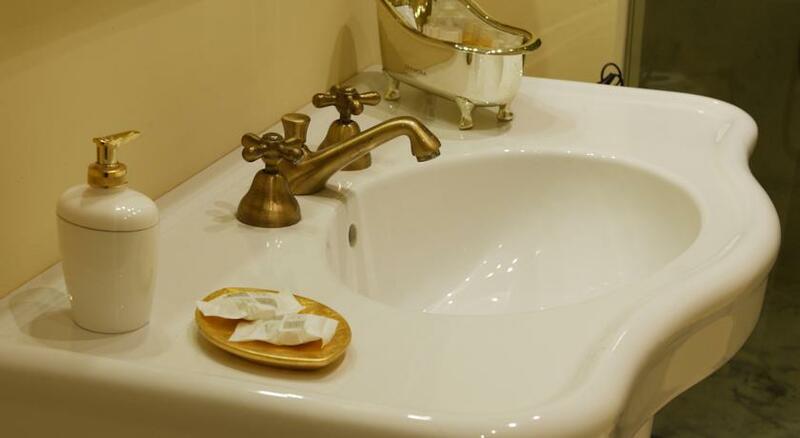 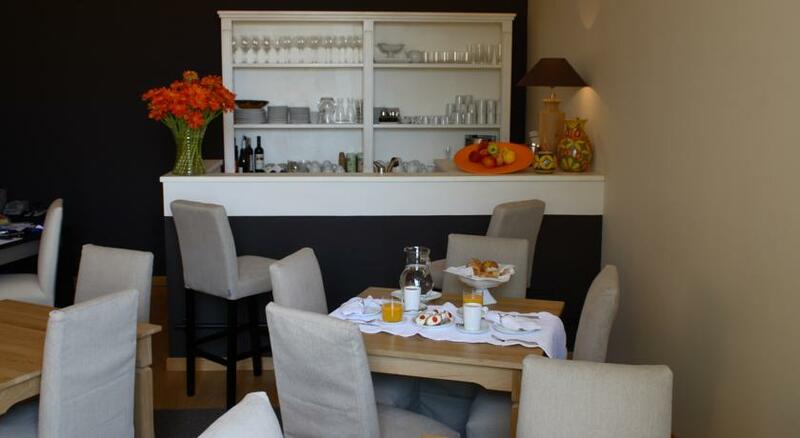 The bed & breakfast has 1 Suite, 3 Deluxe Rooms, 2 Superior Rooms and 1 Standard Room. 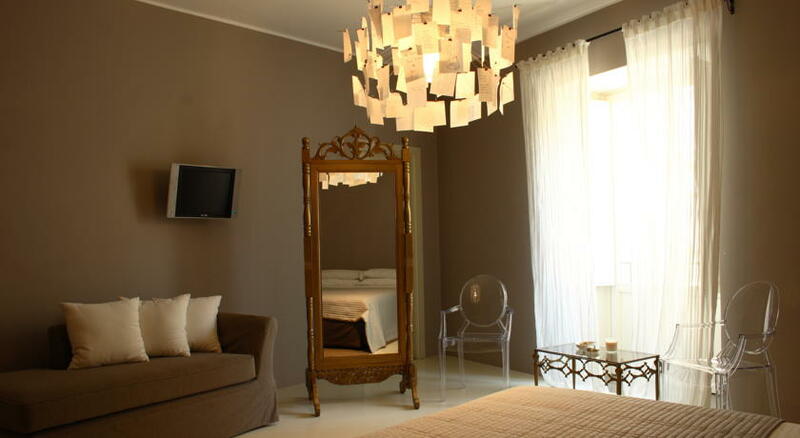 Inside the Pantelleria Palace guest house, the seven rooms, all different from each other, furnished with passion, originality and taste, welcome guests into an elegant atmosphere where designer furniture and lighting blend with unique curios. 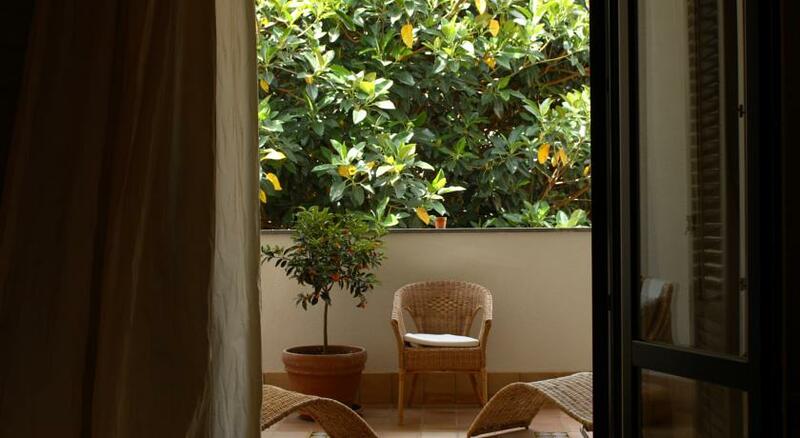 A covered terrace and a living area offer guests a comfortable space for breakfast, for quiet reading or for a pleasant aperitif. 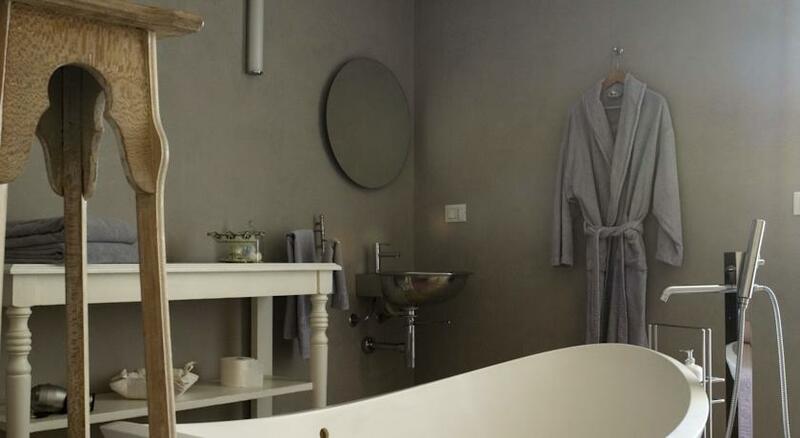 We also provide guests with quality amenities: each room has a private bathroom, air conditioning, mini bar, hair-dryer, LED TV, safe, heating and free Wi-Fi.